Music is so powerful. It is a soundtrack for our memories in life. It is a way to deal with our feelings, celebrate our moods and create moments that we want to treasure. Music is such a big part of my life and while I post a lot of alternative music lists on my blog because that is what I mainly listen to, I really do listen and appreciate so many genres even gansta rap and country! 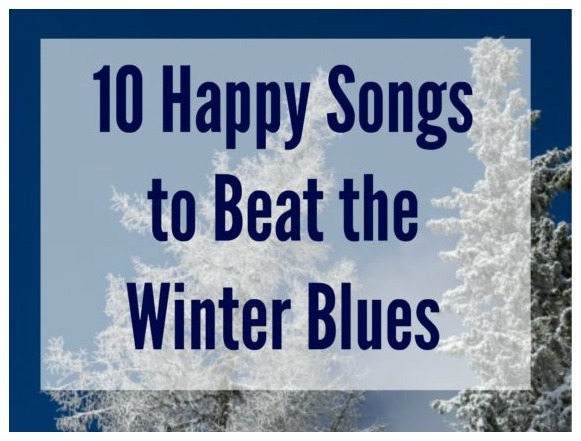 During the winter it is important to stay uplifted, active and happy. Music can definitely do this so turn on some of your favorite tunes and rock out, sing along and dance! 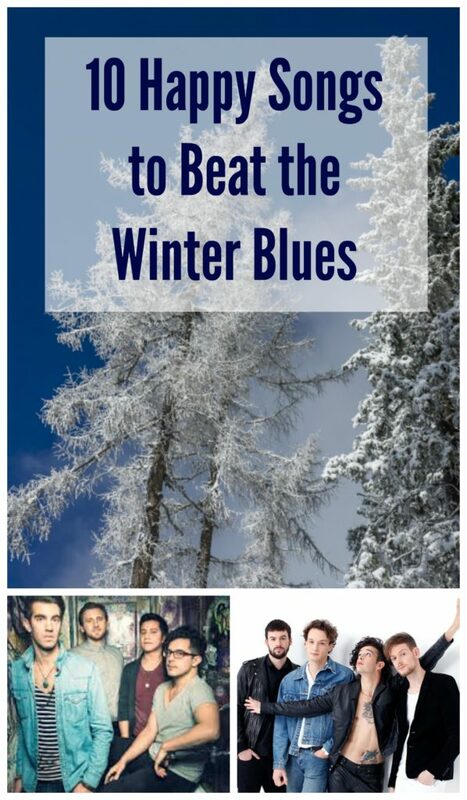 You can improve your mood in minutes and beat the winter blues. What songs put you in a happy mood? "Me" Time for Mom, Entertainment, Health, Winter. permalink.